It's very simple I'm sure, but have been trying for hours and pulling my hair out! I have three products (for now). I want user to select types they require, then the quantities for each, then for the total price to show in 'Total all' box. It's ok - Ive done it at last. 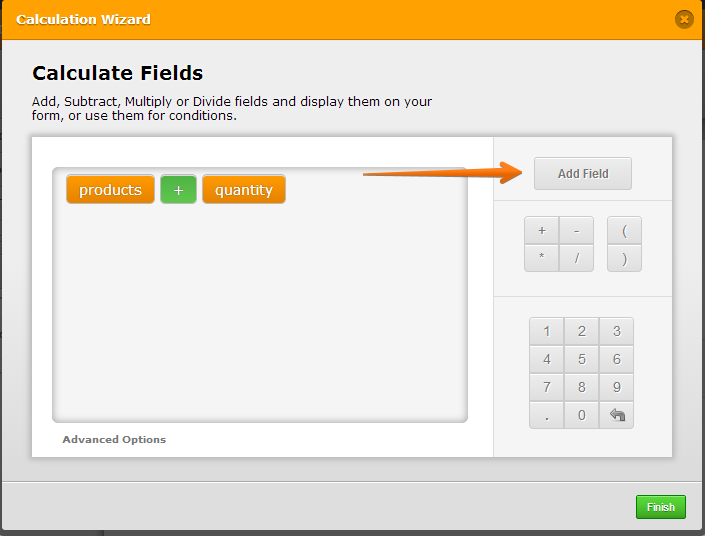 I thought you could use the 'calculation value' from the properties of a dropdown for the price of something, but instead I manually multiplied the total quantity selected by an inputted price into the calculation tool. 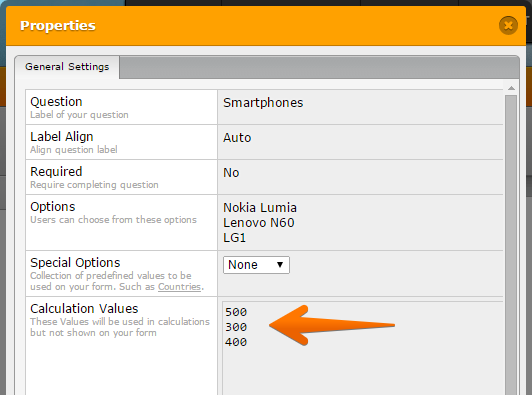 I checked your jotform http://www.jotformeu.com/form/43644735613356 and I can see that it is not calculation base on the selection values correctly. 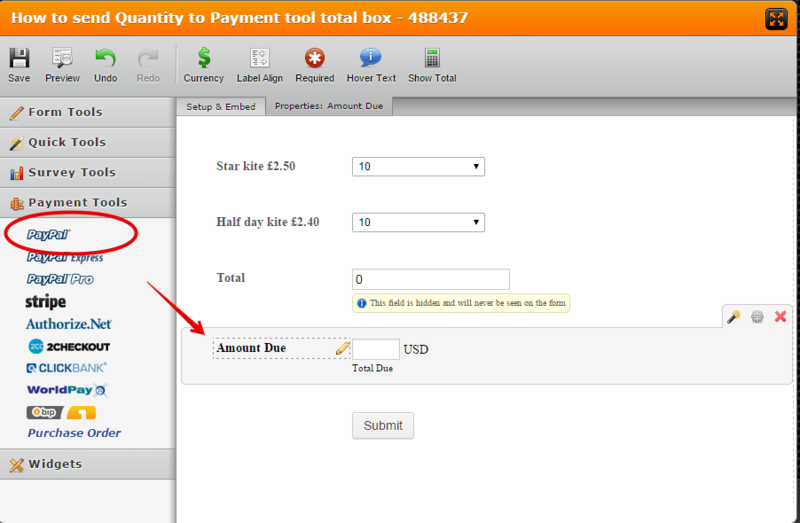 if you want to use Payment tool for total, you can also do that. You can test my demo jotform http://www.jotformpro.com/form/43646667395975 to see how it works. I see you already have managed to make your calculation worked. 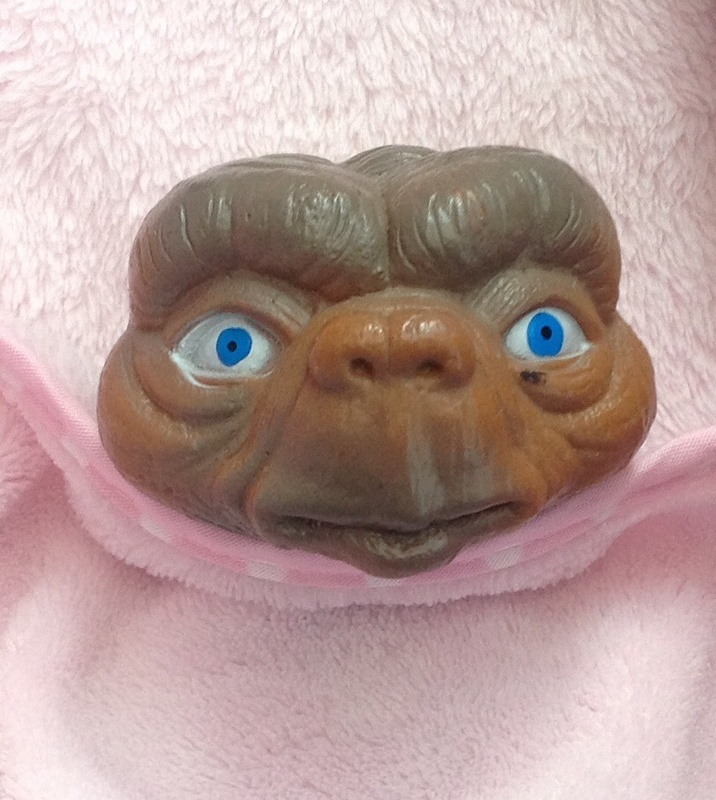 If you need any assistance again or have other concerns, feel free to open up a new thread here in the forum, we'll try our best to assist you.